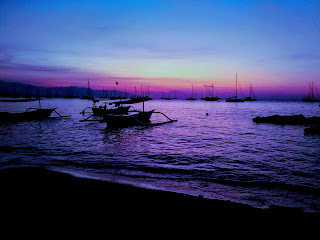 We left Lovina, Bali yesterday! 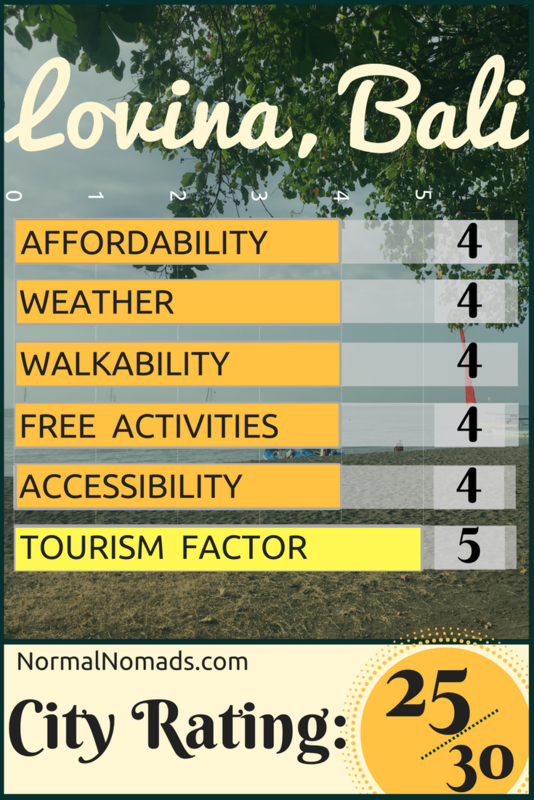 Our Bali budget per day in Lovina was under $40 for two people... nice! 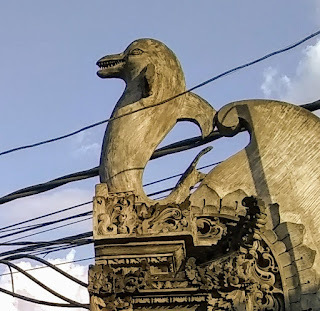 Most of the Lovina Beach Bali reviews out there only talk about the beach itself and the dolphins so check out our honest review after living there for a month. Lovina was great overall but really excelled in the Tourism Factor -- as in they handle their tourism well, treated us like normal people, and we weren't annoyed by the behavior of other tourists. There was ample stuff to do but we didn't feel like we were in Disney World. 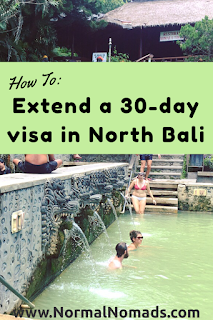 Monica is covering how we did on our budget stuff, and you can see below that if you don't include visa costs, we stayed well within our $50 daily goal! High in Affordability for sure. For more details, check out our good, bad, and middling below. True fact: I paid nothing for this sunset. Lovina was nice on the wallet. There was so much to do that didn't cost any money, and even more things that only costed a little. The people! OMGoodness, I don't know if they are like that to everyone or if we were special, but the people of Lovina were some of the most friendly and generally amazing people I've ever met. We hung out with a 16 year old that offered to show us around his village in exchange for practicing his English (thanks again Agus! ), joked with vendors about our "weird" desire to walk instead of scoot, and were given arak (palm liquor) by a guy who just started a conversation with us because his friends were running late. Yes, people will try to sell you things (they have to make a living after all) in the beginning, but after the third time we met anyone, they seemed more interested in chatting than selling. 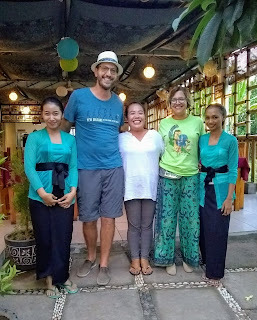 Warung Ayu and staff. Ayu is the badass in the middle. I can't talk about Lovina without mentioning Warung Ayu. We probably ate there more than 20 times over the month we were there. Most of the Warungs of Bali make more or less the same thing, but some just do it better. Note that some resources like Google Maps only have the old location which is going to be closing -- Ayu has set up shop on the same road, but farther from the beach, right around here. The TripAdvisor link above should be right. So the beach isn't Canggu or Pemuteran (which is very nearby), but it is still nice! We swam in it for an hour nearly everyday. Why? Cause it is free and I'm from the midwest (the ocean still confuses me a little) and also fun! Waterfalls, hotsprings, Insta-worthy bamboo treehouses, wonderful diving opportunities (if you dig that sort of thing) are an easy scooter ride away (and not that expensive if you can resist the urge to hire a guide). There's a plethora of Lovina Beach things to do... we can connect you with our local friend if you want (email normalnomads@gmail.com)! 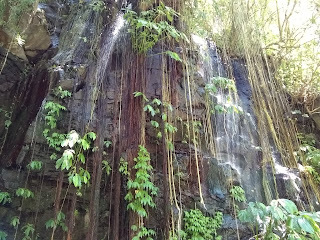 A waterwall (and yes, that is a thing) we found less than 20 minutes drive from Lovina. Seriously, sign up for AirBnB using our discount code and stay here! It gets pretty warm and doesn't cool off a lot at night. Really wasn't too big a deal, but sometimes I couldn't get to sleep quite as early as I would've like just because the temperature hadn't broken yet. The spiders and ants were non-stop. If you left a bowl of snacks out for a minute (one! minute) they were covered in ants. And the huntsman spiders, although harmless, were a bit too big for my easy comfort. 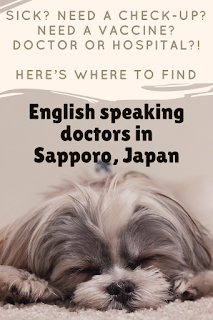 They were easy to work around, so I am not including it in the bad section; just keep things in the fridge and do your dishes immediately after eating. Oh, and Monica has informed me that spiders are our friends, so I am not allowed to hate them irrationally. The shuttle ride from South to North Bali (and back again) is a little harrowing. Our drivers seemed to know what they were doing, but I certainly wouldn't drive that! Dogs. I like dogs just fine. But in Lovina, pet dogs are pretty similar to my understanding of street dogs. They don't bite or anything, but man do they bark! All the time! And their bark is some sort of insidious Bali creation that is designed by Satan to be extra piercing. We were woken up by dogs in our neighborhood nearly every night at least once, sometimes three or four times. Eventually we'd get used to it, I am sure, but we'd need longer than a month. Lovina is just north of a mountain ridge, and occasionally trucks drive down it at night. For reasons obvious to anyone familiar with mountain driving, the truck drivers engine break all the way down to prevent their brakes going out (as they should!). But the sound of those engines at night, and their echos off the mountains, sound very much like how I imagine aliens sound when they are coming to probe you. They weren't that common though, so that's nice. 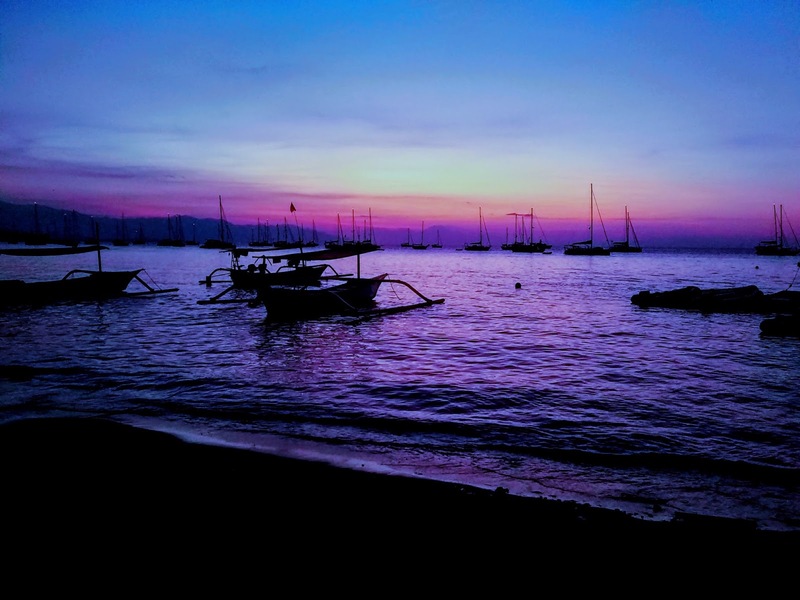 We loved (LOVED) Lovina and will be heading back to North Bali just as soon as we can, so don't let the bad things detract you from going. But maybe take a pair of earplugs. 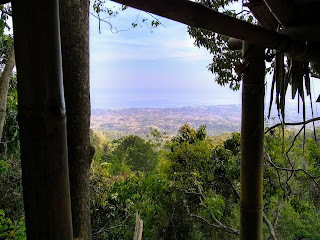 Our friends Agus and Candra showed us this view. 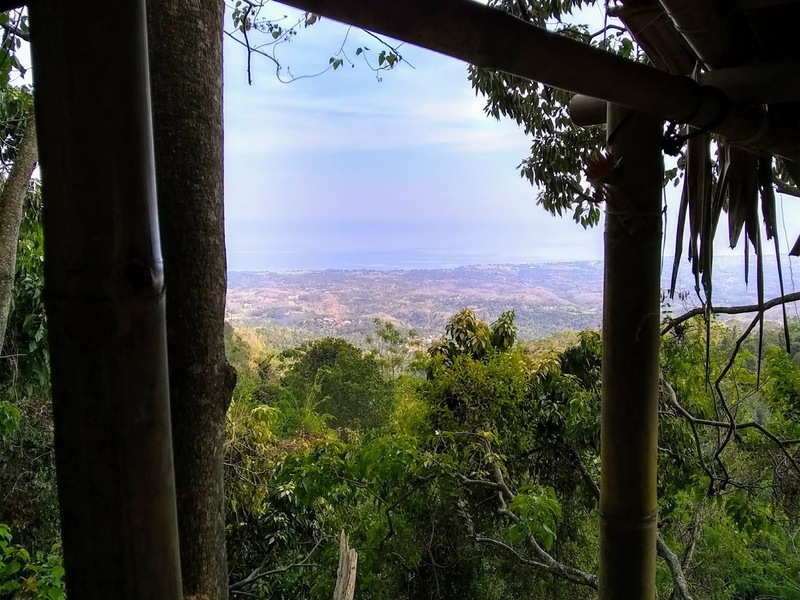 Finally, if you are going to visit Lovina and would be interested in helping a young man practice his English (and maybe fill his gas tank up), he'd probably be happy to show you some really cool sights. 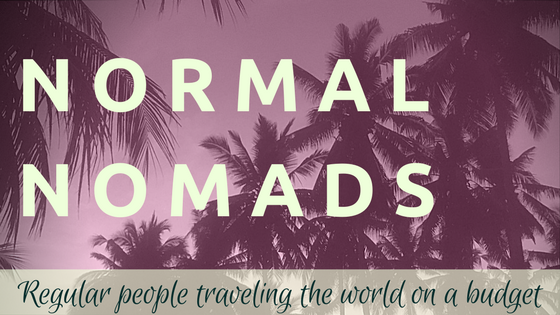 If that interests you, email us at normalnomads@gmail.com and we'll see if Agus is down and available. Man, look at those teeth! Some top of the food chain stuff right there!